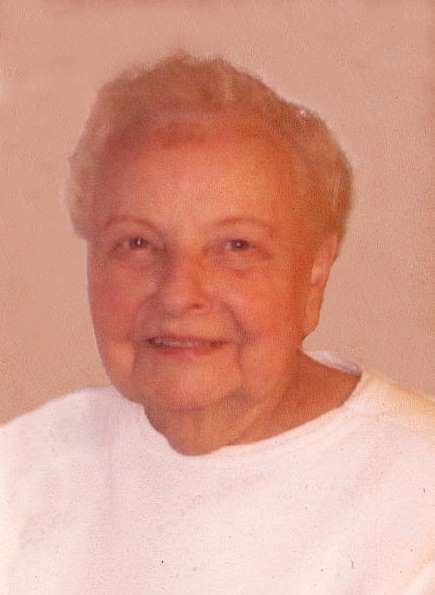 Mary (Danilevich) Jadick, 96, of Bristol, passed away peacefully on Saturday, January 12, 2019. She is now reunited with her beloved husband of 73 years, Thomas, who predeceased her six months ago. Born in Northampton, MA on October 3, 1922, she was the daughter of the late Vasile and Julia (Bolduc) Danilevich. Mary worked for Marlin-Rockwell for more than 40 years, where she met the love of her life, Tom. Inseparable since their twenties, their life journey together included world travels, countless golf games, casino visits and relaxing in the sun at every opportunity. Mary was predeceased by her siblings, Mildred, Gus, Joseph, Paul and Michael Danilevich. They were blessed with many nieces and nephews, including their caretakers who made their final years more enjoyable, Elaine and John Cyr, their daughter, Michele and her boyfriend, Matt; along with many dear friends, whose kindness and support will forever be remembered. A special thank you to her nurse, Kim Doerfler, whose compassion and love was ever-present. Mary's family will celebrate her life with private funeral services.